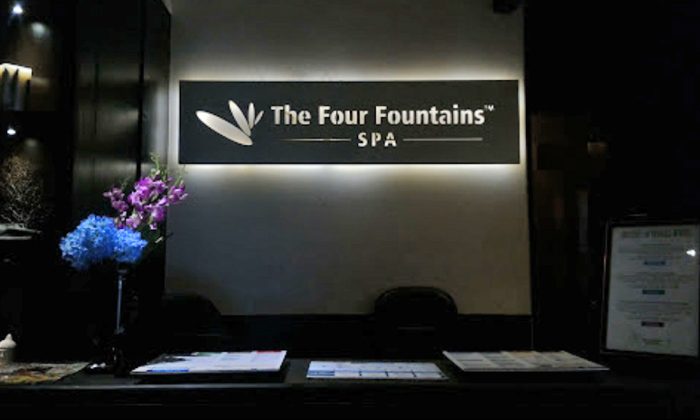 As the name says, Four Fountains De-Stress Spa is all about creating a stress-free and healthy body for you to reside in. Bringing scientifically proven health benefits of spa therapies within the reach of one and all, Four Fountains De-Stress Spa is spreading the joy of health across the country. 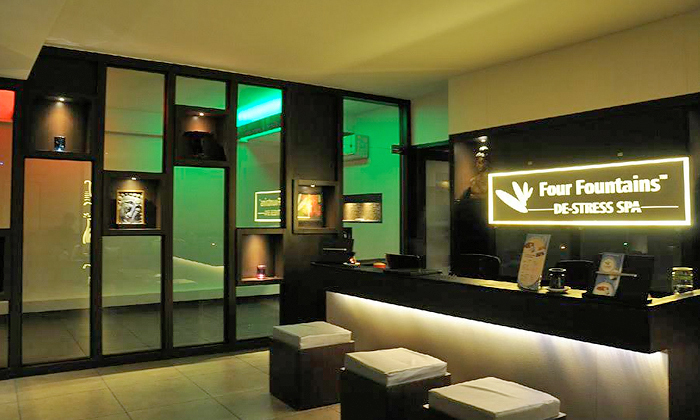 At Four Fountains, you get scientific spa programmes that are carried out by professional spa therapists. All these therapies are designed for you to be able to make them a part of your wellness regime. Try Four Fountains to experience the magic of health and well being like never before.